We’re agnostic, meaning we can easily integrate with almost any shopping cart or payment gateway. Give your customers a convenient and secure online shopping experience with an eCommerce solution from Network Payments. We have everything you need to get your business on the web and begin accepting secure online payments. 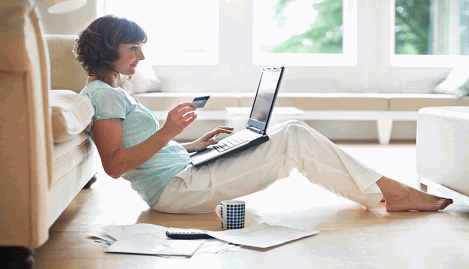 Do you offer products or services online or need to accept online transactions? Our eCommerce team will consult with you to find the online platform that allows your business to process payments seamlessly and stay on the forefront of technology. Learn more about eCommerce Solutions from Network Payments. Contact us today for more information.